There are a handful of weight-loss rules you just can’t ignore when trying to get slim. And lots of scientific studies are there to back them up. Should I cut fat from my diet completely? Juicing might not be that bad, right? Should I do more strength training or cardio? Needless to say, all of this can be a little overwhelming for some people. However, before you start frying your brain cells with overthinking, we’ll suggest something rather simple – start with the basics. We tend to fail our diet regimes because we tend to think about the small stuff too much. Don’t get us wrong – paying attention to details does matter – but you still have to crawl before you can run. Every year, you have a dozen or so new diets that promise hundreds of weight-loss benefits. In reality, the only diet you should follow is nothing fancy, nor does it involve elaborate meals or juices. You just need to pick foods that are consistently healthy for your body – there’s no more to it. These include the usual suspects: vegetables, fruits, whole grains and lean protein. Moreover, a protein-rich diet could potentially lead to twice as much weight loss than a moderate one. According to a recent study from the American Dietetic Association, simply increasing your vegetable and fruit intake can help you lose weight a lot faster. Simply put, you should avoid processed foods and stick with whole foods as much as you can. People tend to think that physical activity only refers to the hours you spend in the gym. They are definitely wrong on that. In order to lose weight, you should try to walk around and move more throughout your day. Even if you spend more than five hours in the gym every week, it won’t do you too much good if you spend the rest of your time sitting around. As a matter of fact, recent studies have shown that – unsurprisingly we might add – sedimentary time closely related to weight gain. So in addition to your gym visits, you should try and include a few hours of moderate physical activity every week. Sleepless nights and weight gain go hand in hand, so in order to kick-start your new diet and exercising regime properly, you should stop compromising your sleep. And this doesn’t mean you should start sleeping twelve hours a night either. You should just make an effort to consistently get seven to eight hours of sleep. If you don’t believe that sleep is so important to your weight loss, just take a look at this: A recent study showed that people who sleep around five hours per night lose less weight than those who sleep for more than eight. Furthermore, the study also showed that lack of sleep increases your production of ghrelin, the hormone that notifies your body when you need more food. When you start getting that feeling of satiety during a meal, that’s your body sending you a single that you had enough food. However, most people tend to “eat emotionally” – this is not controlled by satiety or hunger. That’s just an activity to mask your emotions. Consequently, this activity causes you to ignore the signals. If you emotionally overeat on regular occasions, you might’ve even forgotten what this signal even feels like, because you’re so used to ignoring it. Today, we have so much food and so many chances to eat that knowing when to stop eating is an essential skill. People out there are literally killing themselves with too much food. In the end, you have start realizing when you’re full. Our advice would be to eat a little, wait for a few minutes and if you’re still genuinely hungry, continue eating. And if not, just stop eating put the rest of your lunch in the fridge. Simple as that. Speaking of emotions, the last thing we need to talk about is stress. Now, while it may be easier said than done, you have to be aware that if you want to shed those extra pounds, you need to minimize your stress levels. 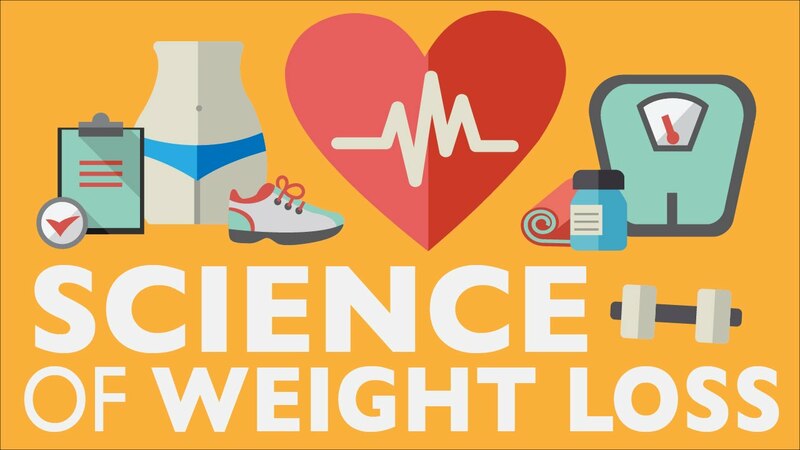 A recent study from the Obesity Journal examined the correlation of stress of body weight and discovered that people with higher cortisol levels actually weight more. Therefore, you need to increase your daily activities and maybe even start practicing meditation in order to de-stress. We won’t lie – following these weight-loss rules won’t be easy – but in the end, your body will thank you for it.